AirAsia went on to maintain that a court battle between MAHB and itself would only impart negative effects on Malaysia’s economy and aviation industry. KUCHING: Budget airline AirAsia Bhd (AirAsia) was today served with a letter of demand from Malaysia Airport Holdings Bhd (MAHB) to retract and withdraw their previous press statements on the ongoing dispute between the two entities over passenger service charges at KLIA2. 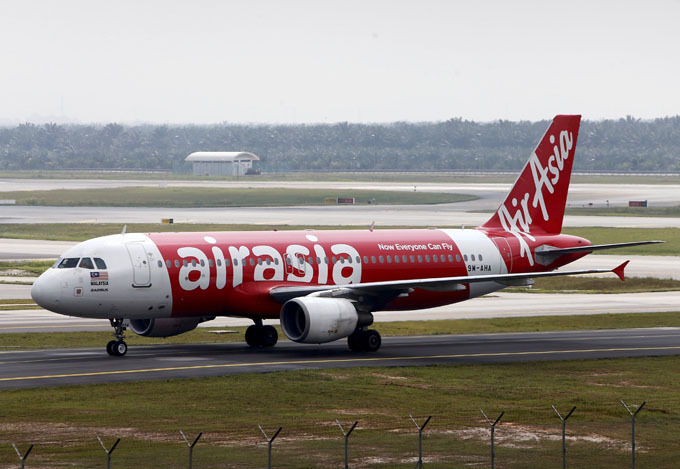 In a press release jointly issued by AirAsia Malaysia CEO Riad Asmat and AirAsia X Malaysia CEO Benyamin Ismail, they said that while the letter of demand from MAHB was unsurprising, they were puzzled as to why the national airport operator continues to use to its dominant position and the threat of legal action to stifle and suppress fair comments. “We would like to reiterate that we have only been responding to suits filed by MAHB over the Passenger Service Charge (PSC). In furtherance of open dialogue and an amicable solution, we offered to mediate as required under the Malaysian Aviation Commission (Mavcom) Act to resolve all outstanding issues; however, MAHB summarily rejected this overture,” said the press release. AirAsia’s newsroom provides media and journalists from around the globe with accurate and up-to-date news and information about our company. The newsroom also serves as the primary source of communication relating to current and breaking issues, and clarification of claims made about AirAsia in the media.